The driveline is a very important motorized component in your vehicle and drivetrain. Without it your car’s engine, transmission and wheel axles would not be connected. In Vancouver, and the surrounding areas, Ron’s Auto and RV are the experts in driveline repair. When should I have my driveline repaired? Your vehicle will give you signs when it’s time to bring your car in to have the driveline repaired. Below is a list of concerns to look out for. 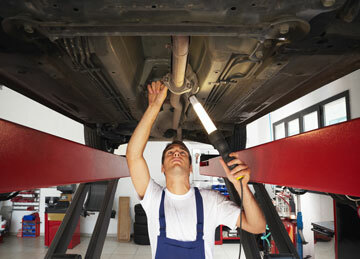 Strange noises – odd noises coming from your vehicle are always a concern. If you hear something from your car you should bring it in for an inspection as soon as you can. Vibrations – vibrations could mean you’re having an issue with your driveline and may need driveline repair. 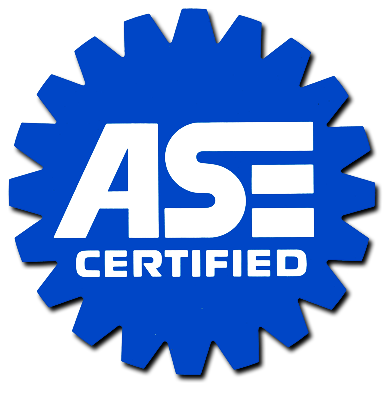 Grinding – a grinding noise or feel could be due to improper lubrication and mean it’s time to have your driveline and drivetrain repaired. Because your transmission is an extremely complex mechanical component, it’s important to find a talented mechanic. Here at Ron’s Auto and RV, we specialize in all things to do with transmissions. When it comes time to have your driveline repaired, or your drivetrain repaired, our experience and diagnostic training make Ron’s Auto and RV the top choice for driveline repair in Vancouver and the surrounding areas. Our shop works on all models of vehicles, both foreign and domestic. We happily offer all of our services at a competitive rate and only provide the best in quality vehicle care and maintenance services. Customer service and safety are our top priorities.